Introduction to Beginnings of a Dream, short story collection by Zachariah Rapola (Johannesburg: Jacana Media, 2007). “Historians at the Movies.” Review of Black and White in Colour: Africa’s History on Screen. 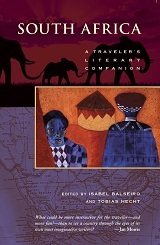 Edited by Vivian Bickford-Smith and Richard Mendelsohn (Athens: Ohio University Press, 2007). H-SAfrica. H-Net Reviews, May, 2008. Africa’s Hidden Histories: Everyday Literacy and Making the Self. 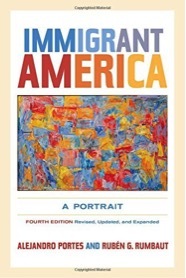 Edited by Karin Barber (Bloomington: Indiana University Press, 2006). The International Journal of African Historical Studies, Volume 40, Number 2 (2007): 330-332. 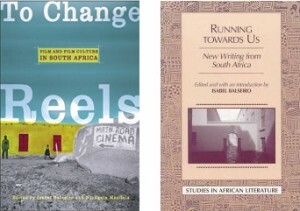 A History of South African Literature. Christopher Heywood (Cambridge: Cambridge University Press, 2004). The International Journal of African Historical Studies, Volume 39, Number 1 (2006): 140-142. Immigrant America: A Portrait. Alejandro Portes and Ruben Rumbaut. 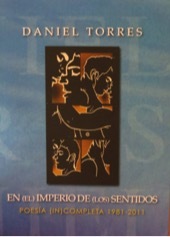 (Berkeley: University of California Press, 2006). Reviewed the book for an updated and expanded edition (2014). 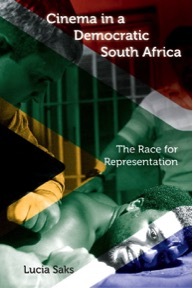 Cinema in a Democratic South Africa: The Race for Representation. Lucia Saks (Bloomington: Indiana University Press, 2010). 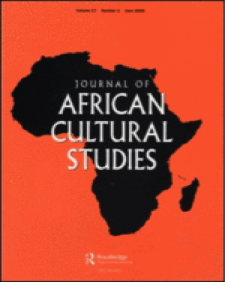 The International Journal of African Historical Studies, volume 44, Number 1 (2011). “Visual Communities: Struggles and Resistance,” Cultural Studies Conference, Claremont Graduate University, 2014. “Race in the Americas: Rethinking Transnational Analysis,” Bradshaw Conference, Claremont Graduate University, Claremont, 2014. XXIII Congreso Anual de Feminismo, Post-Feminismo, Neo-Feminismo, Asociación Internacional de Literatura y Cultura Femenina Hispánica (XXIII Annual Feminism, Post-Feminism, Neo-Feminism Conference, International Association of Feminist Hispanic Literature and Culture), Pomona College, the Claremont Colleges, 2013. Tenth International Conference on Books and Publishing, Universidad Abat Oliba, CEU, Barcelona, Spain, 2012. Invited speaker, “Warring with Words: Narrative and Metaphor in Domestic and International Politics.” 26th Annual Claremont Symposium on Applied Social Psychology, School of Behavioral and Organizational Sciences, Claremont Graduate University, 2012. Invited speaker. “The Impact of Intellectuals Abroad: Transnational Influences Since World War II.” International Center for Migration, Ethnicity, and Citizenship (May 25–26, 2011). New School for Social Research, New York. 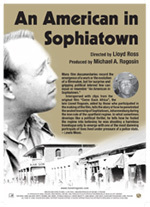 Featured in Lloyd Ross’s documentary An American in Sophiatown (2007) as film historian. Wrote inter-titles for the film that serve to contextualize the history of apartheid for an international audience. The documentary premiered at the American Film Institute International Film Festival in Dallas in March 2007. It was also screened at the Bologna Film Festival, Italy, in the summer of 2007. An American in Sophiatown is to be included in the release of the newly restored DVD version of Lionel Rogosin’s Come Back Africa(forthcoming). Front cover photograph for the American Anthropological Association Anthropology News, Volume 48, Number 2, February 2007. “Anthropologist at work, Campinas, Brazil.” In Barbara D. Miller’s Cultural Anthropology. (Pearson, 2013) (7th edition of text with a circulation of up to 40,000; also an e-book). 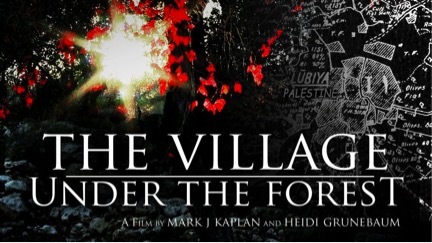 “The Village under the Forest,” full-length documentary film by Mark Kaplan and Heidi Grunebaum (2014). Audience Award, ENCOUNTERS South African Documentary Film Festival, 2013, and Official Selection TRI CONTINENTAL Human Rights Film Fesival, 2013. 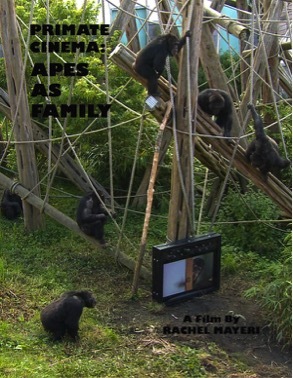 Voiceover narration for “Primate Cinema: Apes as Family,” by Rachel Mayeri. Experimental film screened at Nottingham Contemporary, 2011, The Arts Catalyst, London, 2011, AND Festival, Liverpool, 2011, Prix Ars Electronica, Austria, 2011, Imagine Science Film Festival, 2012, Sundance Film Festival, Utah, 2013 (New Frontier Short Films category), Rockland Shorts: An International Short Film Series, 2013, and Berlinale Film Festival, 2013. Los Angeles première at Cinefamily, February, 2013. In attendance,“Madrid de Cine,” Spanish Film Screenings, Madrid, Spain, 2012. An international television market that aims to offer a platform for the trade in film and television productions in a European context. Filmmakers, producers, distributors, and critics participate in the gathering. Professional Development Networks at the Claremont Colleges Grant, Pomona College, 2014–2015. Faculty Research Award, Harvey Mudd College, 2014–2015. Faculty Research Award, Harvey Mudd College, 2013–2104.